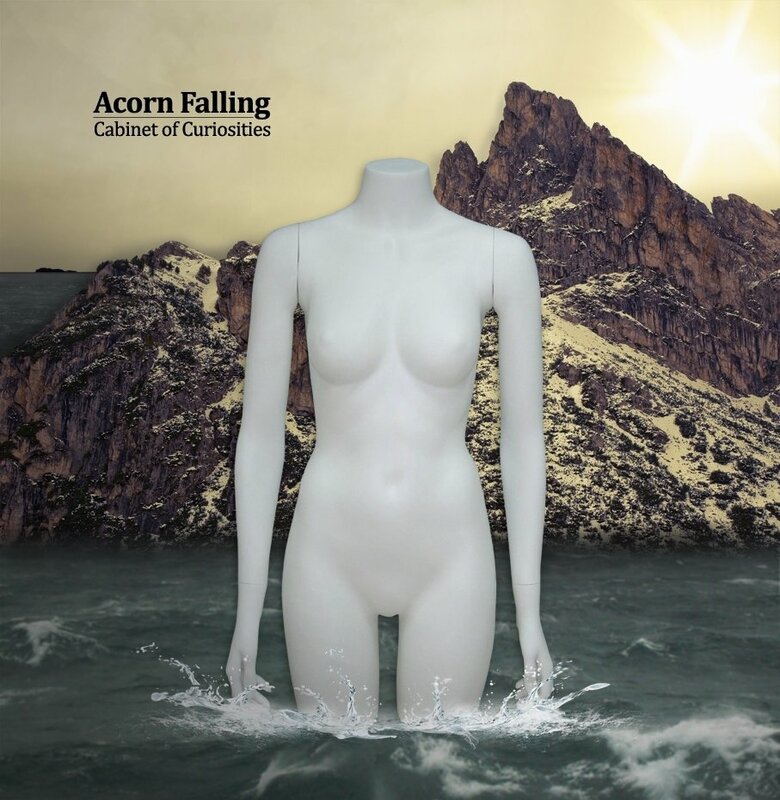 The Acorn Falling debut album from 2011. Music composed, performed, recorded, mixed and produced by Lars Kivig. Cover art by Rikke Gantzel.